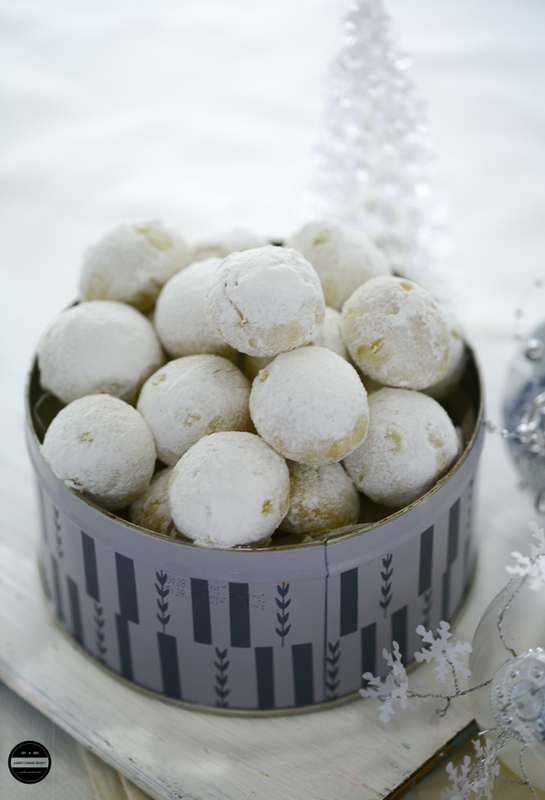 These gorgeous Vegan Boussou la Tmssou, shortbread cookies, reminds you of snowballs and originally are from Algeria. 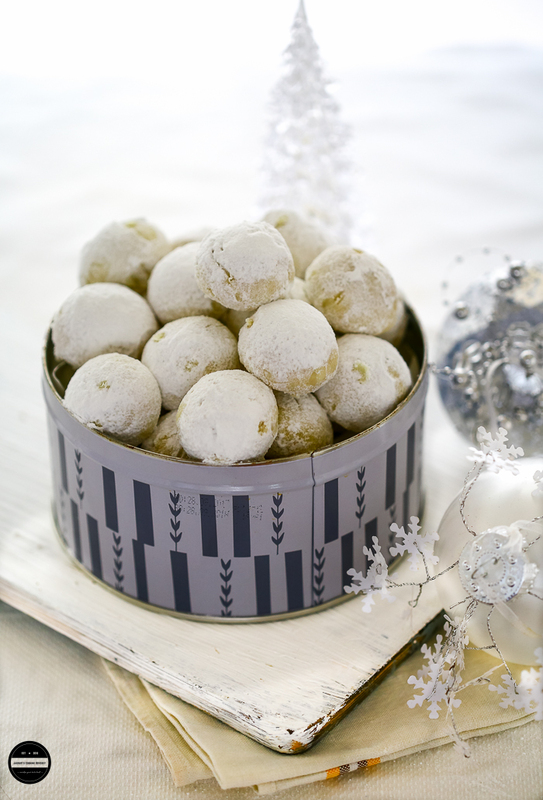 They melt in your mouth and these moreish cookies are not to be missed this festive season. They can be great as Christmas cookies or any time of the year and very nice alternative treats for those friends and family who are vegan. Definitely, these bite-size delights will light up anyone's face! 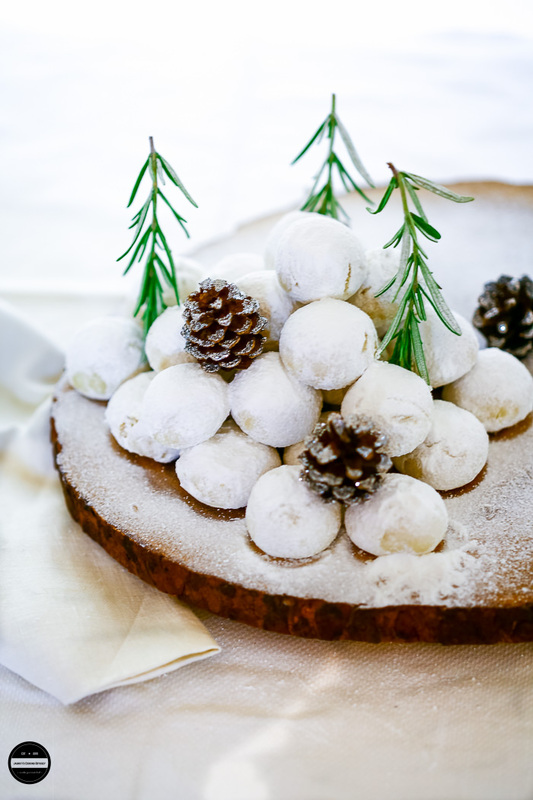 This year for Christmas baking I was looking some inspirations to get baking, generally I don't bake much so in my case baking ideas just don't pop in my head to start baking, it has to be something special that would push me to go into that baking mood. As I was about to search online, what do I see about outside? Freaky snow started falling, people in Britain went crazy to see that amount of snow and especially social media flooded with such mesmerising and unique snow pictures, cute and very creative snowman pictures. 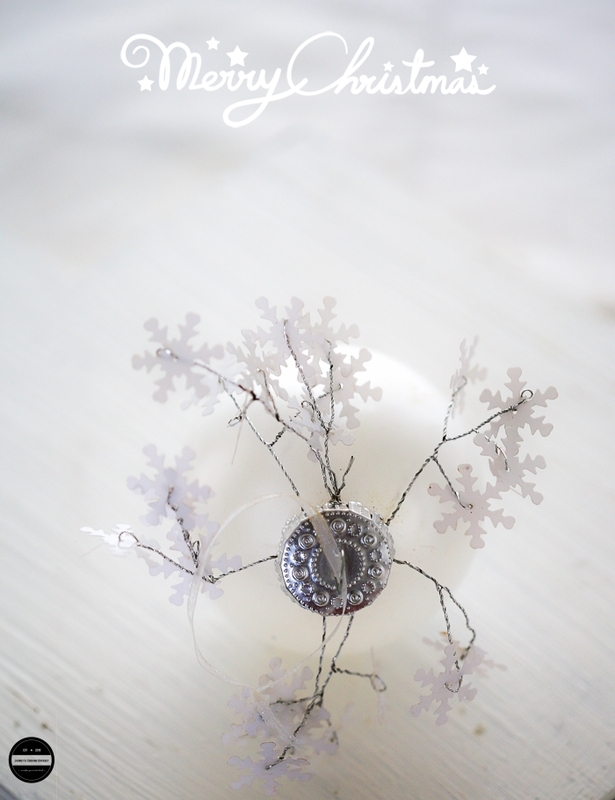 While I was enjoying snow falling down on the trees, I had cravings for eating white snowballs. So thought of a treat that would resemble small snowballs. Quickly I searched for snow themed food, to my surprise a lot of recipes turned up from drinks to desserts, wow, and I thought about baking these Boussou la Tmssou! 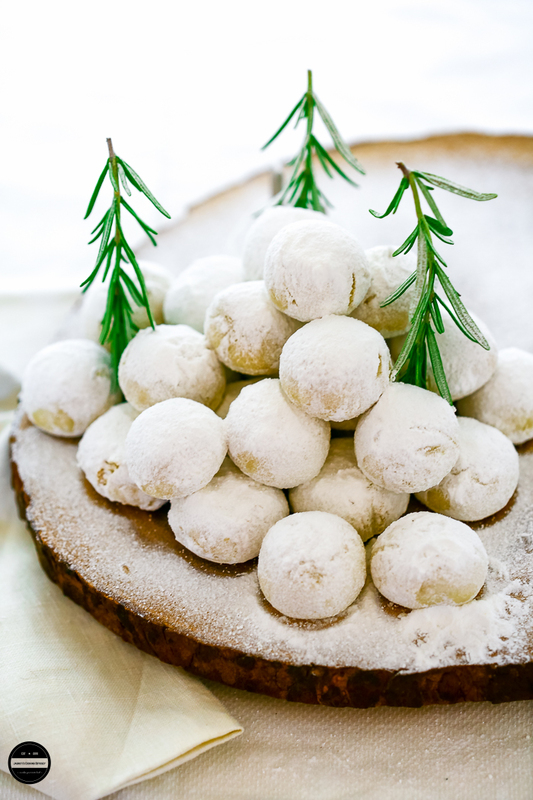 Boussou la Tmssou, delicate and delightful cookies which reminds you snowballs, dipped in orange blossom water and then covered in icing sugar hails from Algeria. The name Boussou la Tmssou means 'Kiss it, don't touch it'. I guess this name was given to these cookies because they are extremely delicate to handle, while you are making and eating, these cookies need to be handled with so much care and attention. Although they need extra care, these cookies can be prepared in a such a short time and you won't need any special ingredients. Traditional Boussou la Tmssou made with Ghee, (some use melted ghee, some use set ghee). I had almost 2 kg organic virgin coconut oil bottles lying in my kitchen, so I thought of making these cookies as vegan. While I was baking these cookies, the husband said it's beginning to feel like Christmas! The festive season is in full swing in my house and we are looking forward to spending the most wonderful time of the year with loved ones and devouring all these yummy goodies. Merry Christmas from all of us and all the best for the new year!!! If you are still looking for an idea then look no further, this foolproof recipe is the perfect for sharing the moments, small but sweet, just make double the amount as once you prepare these you'll want to scoff some as well as one is never enough!!! I used rosemary sprigs only for the photographic purpose. You can make these cookies using ghee or unsalted butter too. These melt in your mouth cookies are so easy to make with only basic ingredients, perfect for a gift or just to enjoy them yourself. In a bowl add plain flour and 40g powdered sugar.Mix well then add melted coconut oil.Mix all the ingredients with the hands and form a dough.Divide the dough into small equal sizes and roll into balls.Meanwhile, preheat your oven to gas mark 3-4 for 5-7 minutes.If you want you can press the cookie balls with your thumb and make slightly flat, I did half of them then left it.Line them on a baking tray and bake them for 15 minutes or until bottom parts of the cookie gets slightly golden brown.Remove it from the oven and leave it to cool completely. Once they are cooled dip them into orange blossom water one by one and roll into the powdered sugar to coat them evenly, leave them on a tray for at least 4-5 hours at room temperature.Then store them in the airtight container and keep it in a refrigerator. Bring it to a room temperature for 30 minutes before consuming. Enjoy! Just gorgeous. Merry Christmas to you and your family. White gorgeous. You have beautifully captured the season and the cookies are awesome! This looks delicious and easy recipe. Thank you so much for sharing. Such beautiful clicks perfect for the season..
Lovely ones, looks so festive. Hope you had a good Christmas. These white beauties looks amazing .. perfect for festivals ..
Wow jagruti, love the styling ❤️ Stunning ! Dipped in organs blossom water, oh yum that aroma, scintillating! A must try! 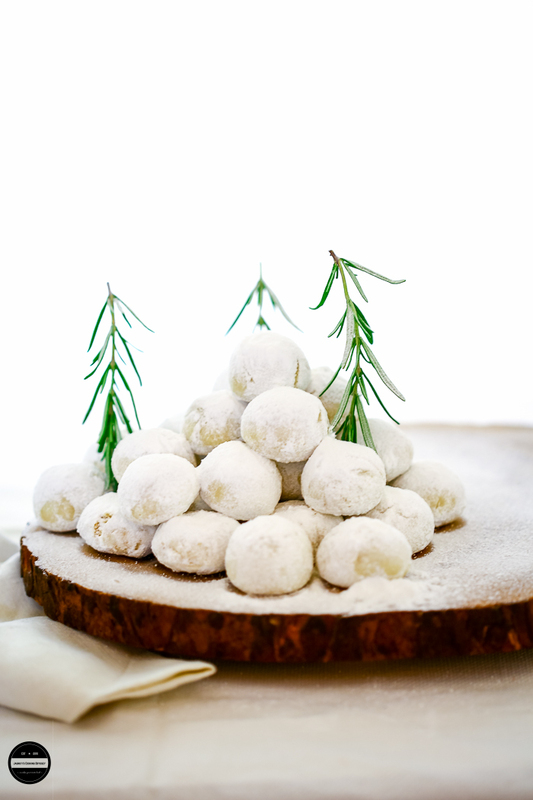 These Algerian cookies looks so delectable like mini snow balls just like the weather we have at the moment. I am sure the orange blossom water would have given them a lovely fragrant aroma as well as taste.